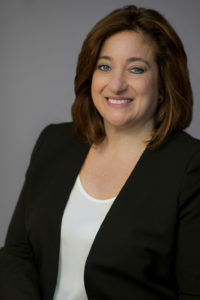 Francine M. Kaplan brings to Cooper, LLC, a wealth of experience as a litigator with diverse expertise relevant to the needs of small and mid-sized businesses. At Cooper, LLC, Francine assists clients as an outside General Counsel. Francine’s experience as a former NYC-based business owner provides critical context to her legal experience and professionalism and allows her to counsel clients on the full range of challenges confronting small and mid-sized businesses. Ms. Kaplan is an attentive listener with superior interpersonal skills. She remains a statewide presenter of a variety of workshops involving issues surrounding the workplace both privately and for the Continuing Professional Education Division of Rutgers University. She presents on such topics including Conflict Resolution, De-Escalation Techniques, and Effective Communication.